It is 79 A.D. in Pompeii, and gladiator Milo falls for a merchant's daughter, except she is to be married to a corrupt senator. 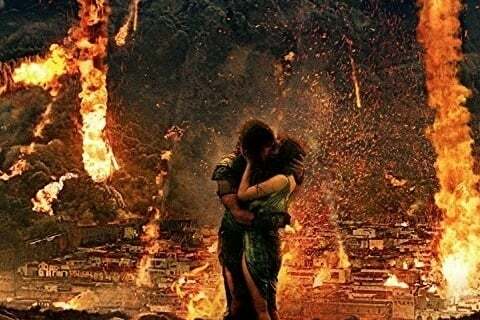 Once Mount Vesuvius starts to erupt, Milo runs to save the love of his life from a sure death. There were over 250 extras used in the the film. The film was shot in Toronto, Canada.